Mr. Dey holds a B.E. (Mechanical and Masters degree in Management Studies from Sydenham Institute of Management & Entrepreneurship Education, Mumbai University. He has a total work experience of 6 years in the equity markets. 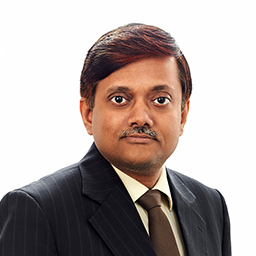 His prior assignments were with consulting firm Frost & Sullivan India as an automotive industry analyst, and India Infoline as an equity research analyst.